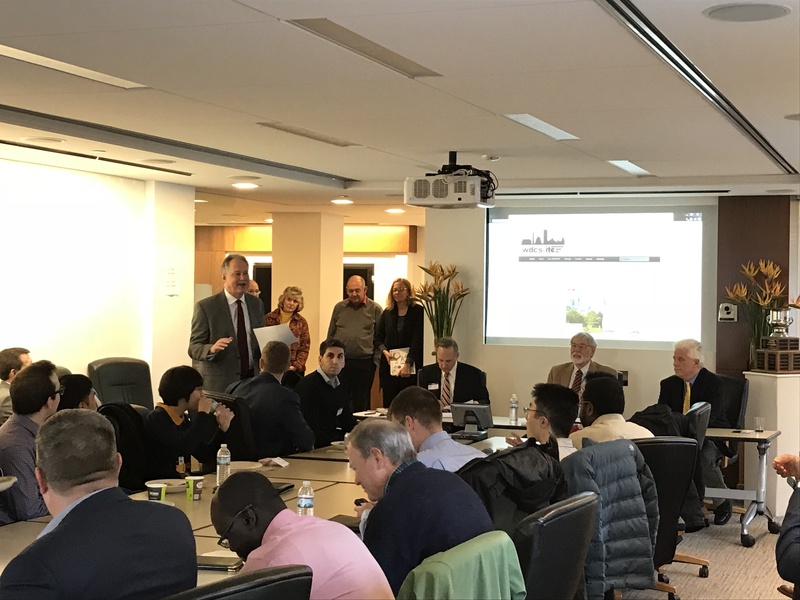 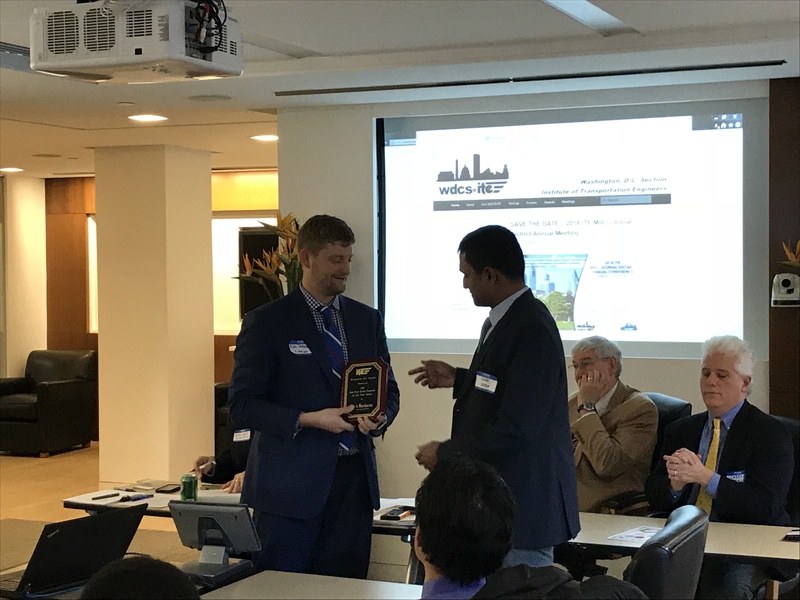 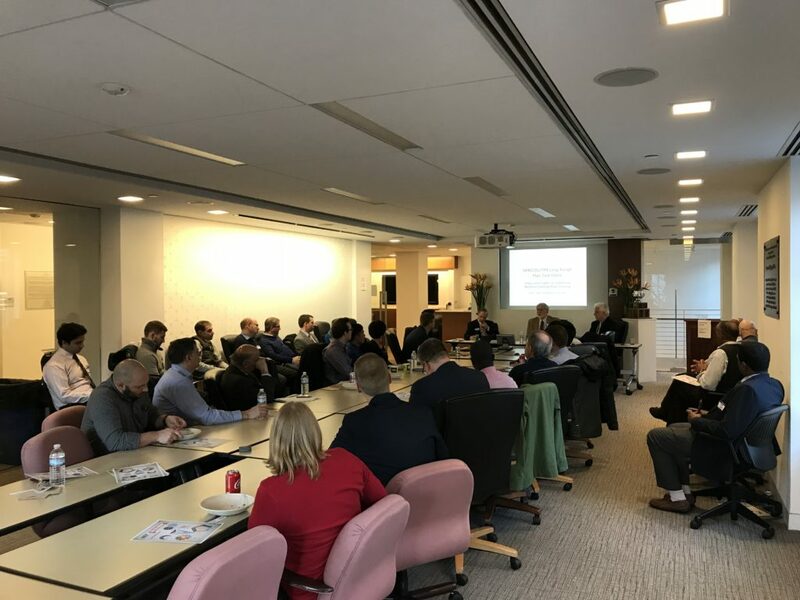 WDCSITE met for a technical panel discussion at the ITE Headquarters 6th floor conference room on Tuesday, January 30. 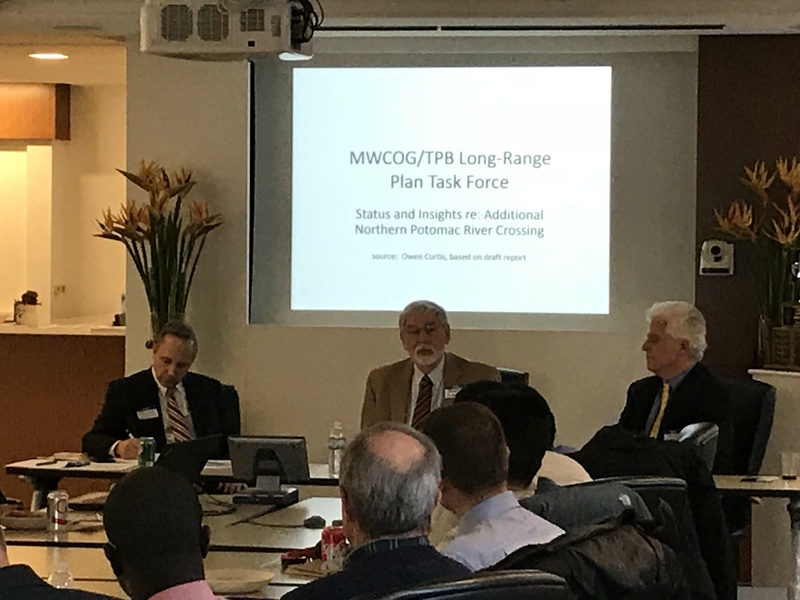 Two great speakers to discussed the idea of a new Potomac River Crossing, mediated by longtime member, Owen Curtis. 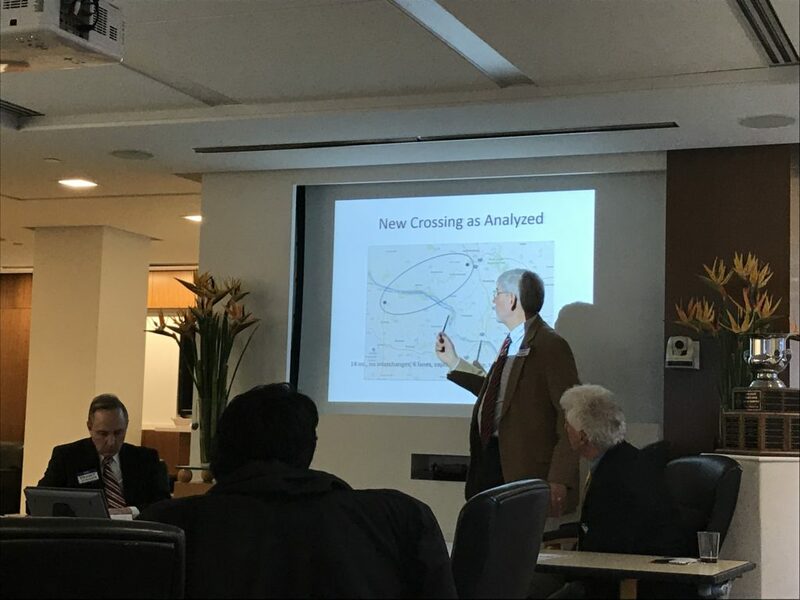 Owen Curtis introducing the approximate crossing location.